Our caring counselors have years of experience helping people and families work through life's difficulties. We work with you to establish excellent communication and trust in a comfortable and secure environment, where we can pinpoint cognitive, behavioral, and emotional roadblocks that prevent optimum well-being and functioning. We are here to help you! Shawna earned her M.A. in Counseling from Chadron State College. 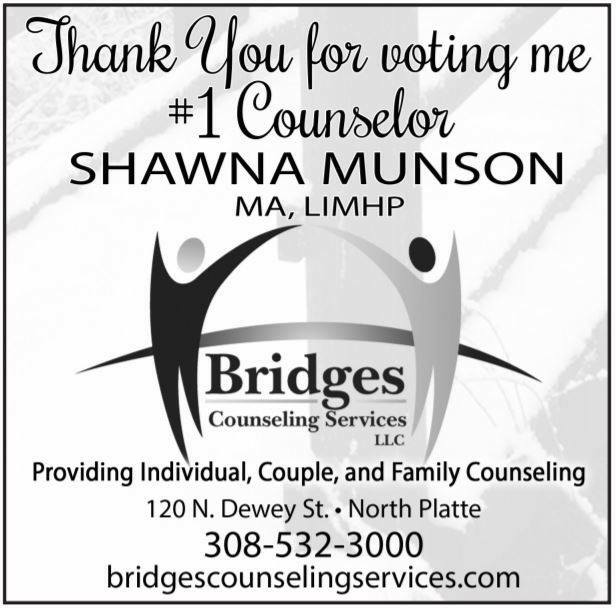 She has been a licensed counselor since 2005 and has been the owner of Bridges Counseling for eight years. She is a member of the American Counseling Association and the American Association of Christian Counselors. She is trained in Trauma Focused Cognitive Behavioral Therapy (TF-CBT). Her specialties include adjustment, anxiety, depression, divorce recovery, grief/loss, marital and couples counseling, PTSD, self-worth, sleep issues and insomnia, trauma, and workplace issues. Heather earned her M.A. in Counseling from Chadron State College She has been a licensed counselor since 2016. 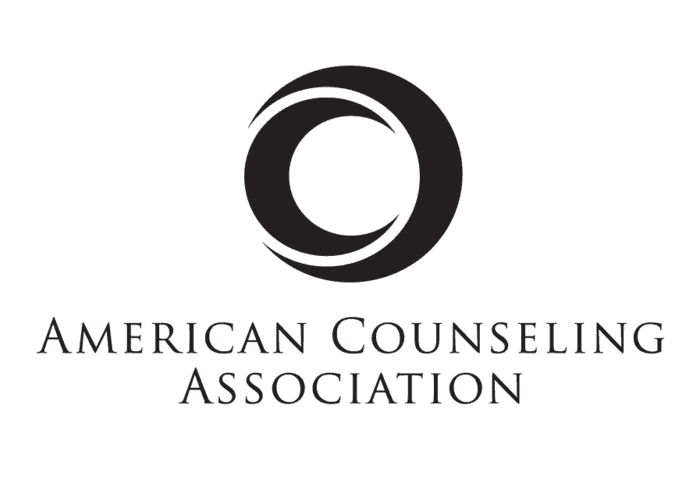 She is a member of the American Counseling Association and the American Association of Christian Counselors. 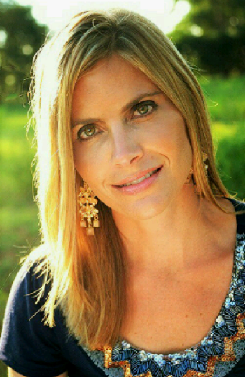 Her specialties include adjustment, anxiety, blended families, children, depression, divorce recovery, grief/loss, marriage and couples counseling, parenting, PTSD, self-worth, and trauma.